Chalk doesn’t equal chalk. 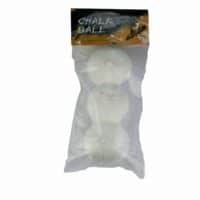 You will notice the differences quickly once you have tried multiple kinds of chalk in the climbing gym or on rock. 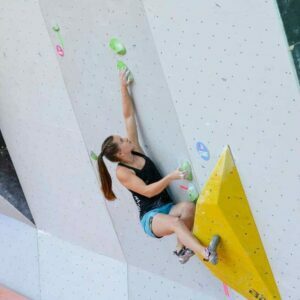 About this topic: What is the stoked climber after? Safety and good friction on the wall. This in particular has been our goal, so after several tests in cooperation with professional climbers and the use of pure magnesium carbonate we have become a premium chalk supplier. 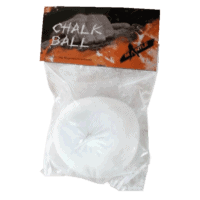 Standing out with its great friction, our chalk is a specific product developed for you. The magnesium carbonate keeps the surface of your hands dry without drying out your hands. Without being concerned about sweat, the skin of your fingertips can experience great grip on the wall. 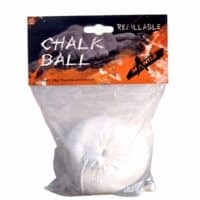 Using just a minimum of Mantle chalk gets you a maximum of friction which increases your safety. On top of this you will realise that all of a sudden the crux of your project feels easier. The diversity of our products is clearly arranged and related to practice. 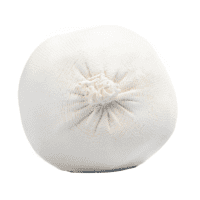 Climbing- and bouldering lovers can pick their favourite among chalk as powder, as a ball or liquid. Though, the base substance which has been probed for years stays the same. 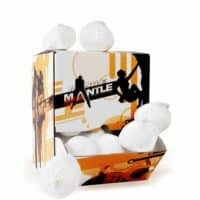 Form your own opinion and get convinced by the Mantle quality.